I think by now you’ve all have heard me go on and on about how much I love this time of year. Truth is I really really love fall and of course Halloween! There are so many super fun events happening this month that I’m sure I won’t be able to cover them all. One of my favorite event’s is taking place every weekend in October at SeaWorld San Diego. 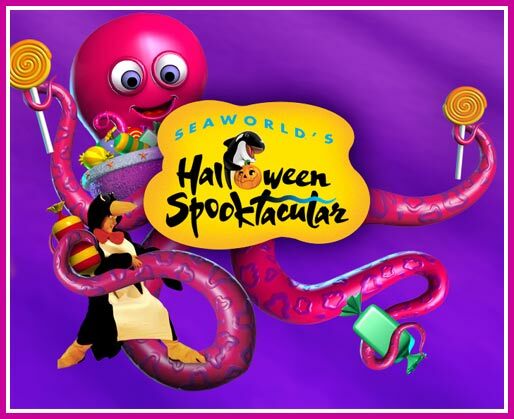 SeaWorld’s Halloween Spooktacular is taking place every weekend in October. This super fun Halloween party features trick or treating, costume parties, special Halloween shows and more! The best part is that this super fun event is included with the price of admission. Kiddos can come dressed up in costume if they would like to. I know that my kiddos LOVE LOVE wearing their costume as many times as possible during the month and I want to make sure to head to SeaWorld, to take advantage of doing just that! Halloweeen Spooktacular takes place every Saturday and Sunday in October from 1pm to 6pm. If you have been planning to make a visit to SeaWorld, this would be the perfect time. The weather is perfect, the crowds are on the smaller side and the kiddos will enjoy every minute of this super fun Halloween adventure. To learn more about SeaWorld’s Halloween Spooktacular head here. This entry was posted in Uncategorized and tagged SeaWorld Halloween Event, Seaworld Hallowen Spooktacular, Seaworld payment plans, SeaWorld San Diego. I love this time of year and all the fun events that are happening around town! Halloween is fun for both young and old and Knott’s Berry Farm knows how to cater to both. Knott’s is known worldwide for The Haunt. This super fun and scary event is a favorite of my hubby and I’ve always had a blast tagging along with him and being scared out of my mind! Knott’s Berry Farm doesn’t want the little ones to miss out and they’ve created an event that is sure to be fun for the entire family. Snoopy’s Costume Party will take place every weekend in October. This fun event is geared for kiddos 3 to 11 and offers special Halloween Themed sows, activities for the kiddos, the Monster Dance Party, a costume parade, Trick-or-Treating and two mazes geared for the kiddos. It is a non scare event and perfect for even the tiniest of tots! Camp Spooky and Snoopy’s Costume Party is included with regular park admission. You don’t have to pay extra to enjoy this super fun party. 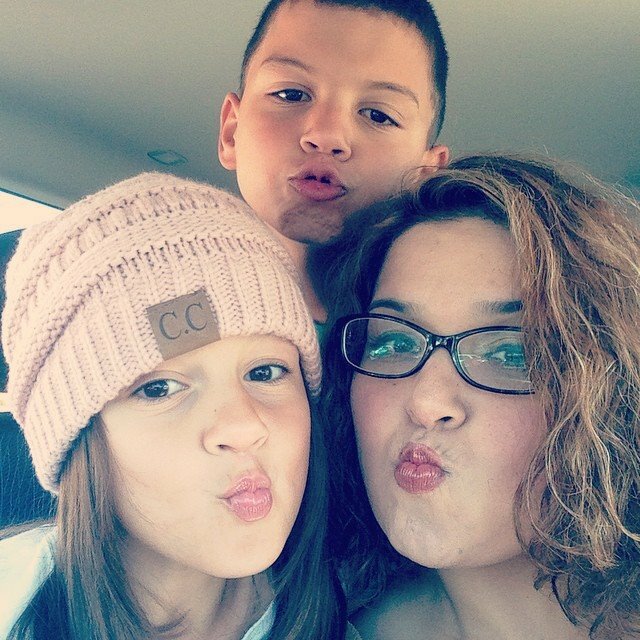 I’m heading over with the kiddos this Saturday and can’t wait to share all about our experience. To learn more about it head here. This entry was posted in Uncategorized and tagged Camp Spooky, Halloween at Knott's, Knott's Berry Farm, Knott's Berry Farm Halloween for kids. Having My Glass Half Full and being a Positivity Ambassador! I’ve always considered myself as having a ” glass half full” kind of attitude. I love to look at the positive and think that things always go well in life when we’re looking at things with the right attitude. It doesn’t mean that I always see things as “half full” but I most certainly try. I think it’s almost crucial to have a great attitude especially when we’re dealing with the kiddos! I’m so excited to announce that I was selected to be a Positivity Ambassador for the California Milk Processor’s Board by Latina Mom Bloggers. I am honored to take part of this campaign because of two things. I love anything that encourages being positive and I definitely love milk! My family loves milk and we go through it like water(well maybe even more than water!). We use it to make fresh and health smoothies in the morning, as a snack, with our cereal and of course with many dinner recipes and baking. My kiddos know that milk provides a great source of calcium that helps them grow strong bones and that is the perfect companion to mom’s homemade cookies. Meet Simon Felix, The Master of the Glass Half Full or en Español ,El Maestro del Vaso Medio Lleno. He is a fun and fictional character that is here to help us all have our “glass half full”. Want to learn more about “El Maestro” or the Master? Then head over to follow him on Twitter or find him on Facebook.